Congratulations to the winners of the Lollies 2017! 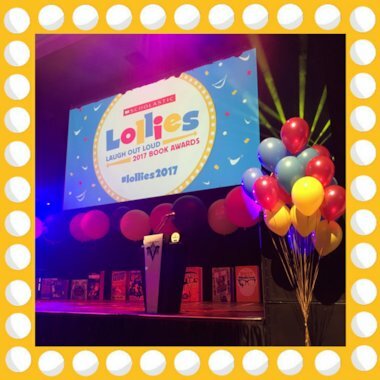 We were delighted by the response to last year’s Lollies, which was supported by schools, teachers, parents and publishers alike, resulting in over 17,000 votes cast via the Scholastic website and PopJam app. We saw really strong engagement from schools who told us how much they had enjoyed reading and discussing the books with their classes and voting for their winners. Congratulations again to the winners of the Lollies 2017 – we’re already looking forward to finding out who will make kids LOL this year and walk away with the trophies!